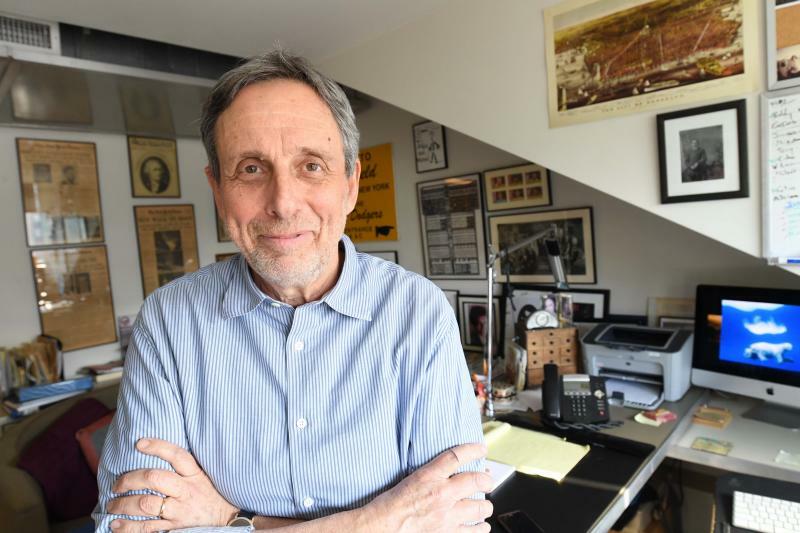 Michael Shapiro worked at newspapers in New Jersey and Chicago for five years before becoming a magazine writer. His work has appeared in such publications as The New Yorker, Esquire, The New York Times Magazine and Sports Illustrated. He is the author of five non-fiction books, "Japan: In the Land of the Broken Hearted," "The Shadow in the Sun," "Who Will Teach for America," "Solomon’s Sword" and "The Last Good Season." Shapiro received his M.A. at the University of Missouri.